Vector Illustration In Cartoon Naive Style. 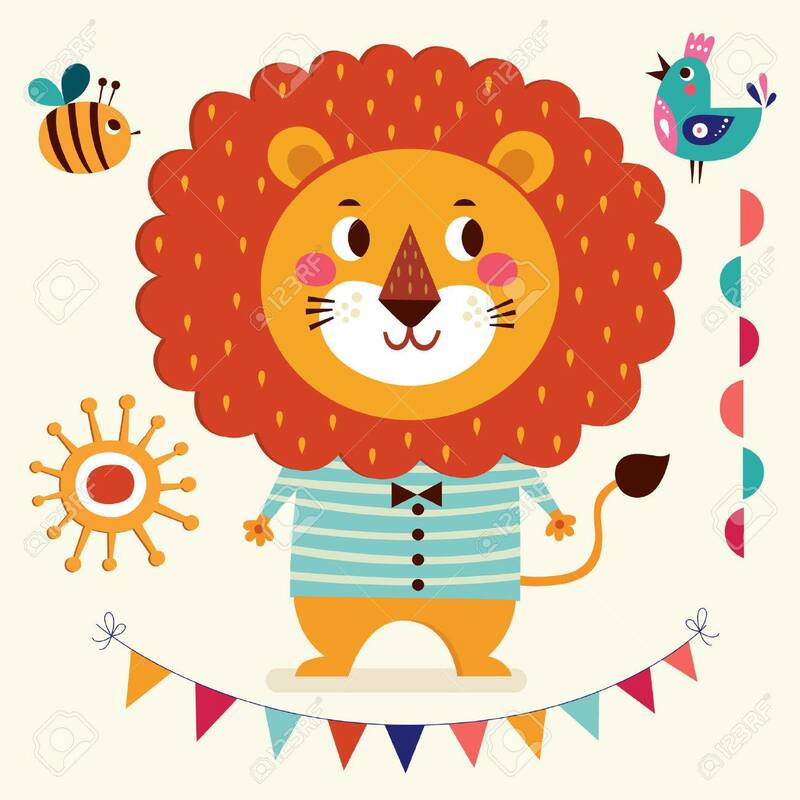 Lovely Cute Lion. Baby Birth Card With Lion Boy Royalty Free Klipartlar, Vektör Çizimler Ve Stok Çizim. Image 41444705.